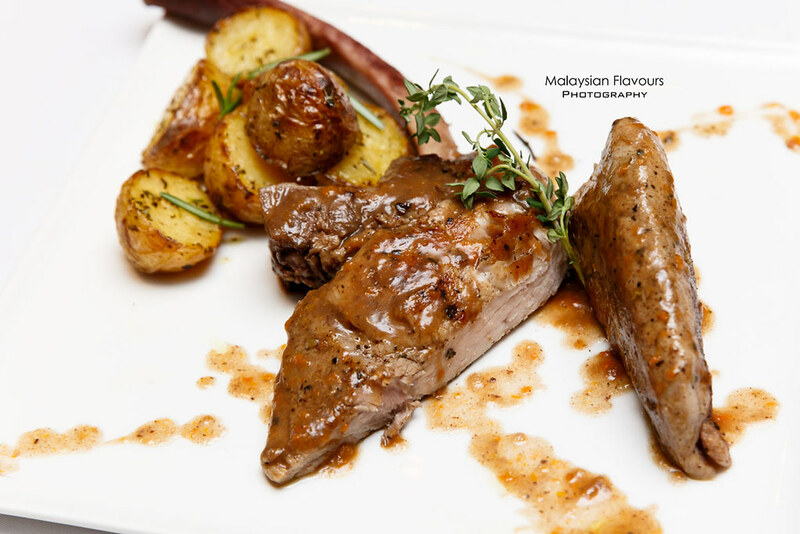 Wood-fired oven pizza, fresh chitarra spaghetti, traditional Italian pork shank, Caprese salad, home-made Italian sausage, sauces prepared from scratch, alcohol-infused Tiramisu and so forth – in Enoteca Plaza Damansara, it is all about true Italian flavours, with talented Chef Stefano serving his signature flair to mark a memorable dining experience. Putting together a cozy al-fresco area, sleek indoor bar well-stocked with booze, casual modern interior with Italian touch and a semi-opened kitchen, Enoteca serves as an ideal restaurant for after work gathering venue, anniversary dinner, birthday party, baby shower or merely, a visit to fill your craving for good Italian food. 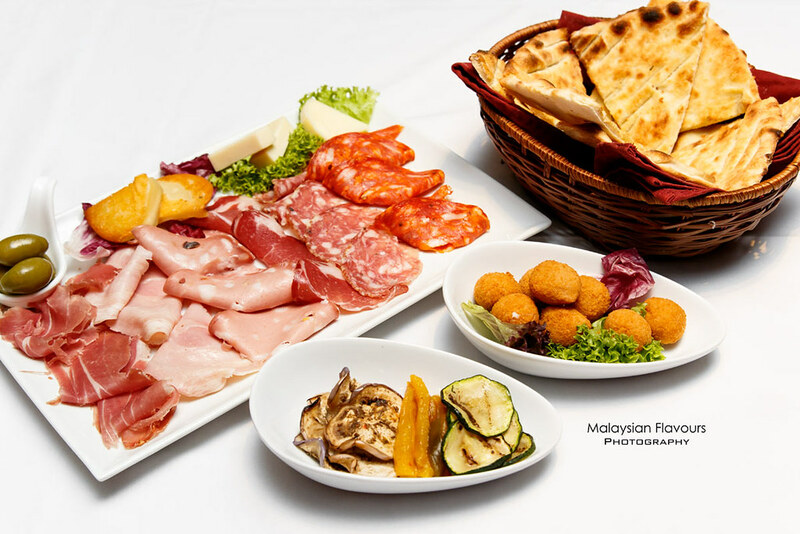 Kick start with a glass of Prosecco Safeletto DOC Valdobbiadene, and accompanying it with Tagliere Enoteca (RM99/full, RM50/half) – a selection of imported Italian cold cuts and cheese, served with grilled vegetables and warmth rosemary focaccia bread. Piovra Arrosto Con Spuma di burrata e Pesto Rosso, new on Enoteca menu. 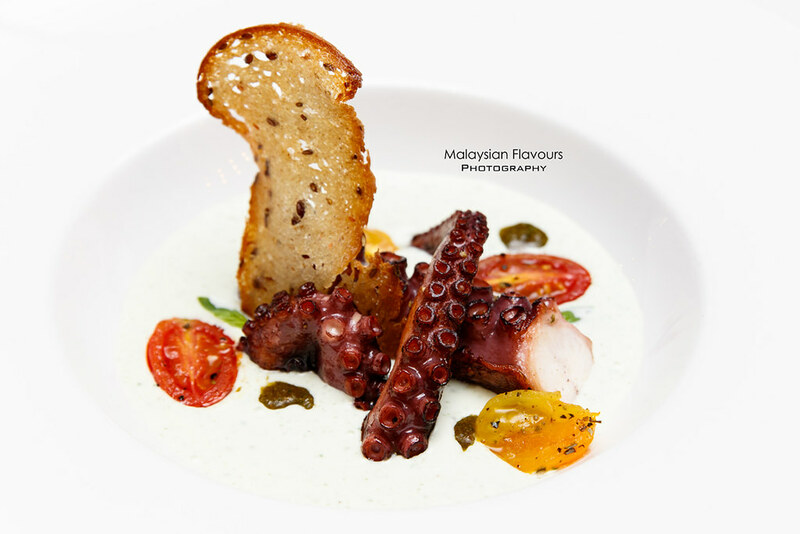 Boiled and grilled octopus, served over a bed of mousse burate cheese, creaminess and richness balanced out with red pesto which carries subtle tangy hints. 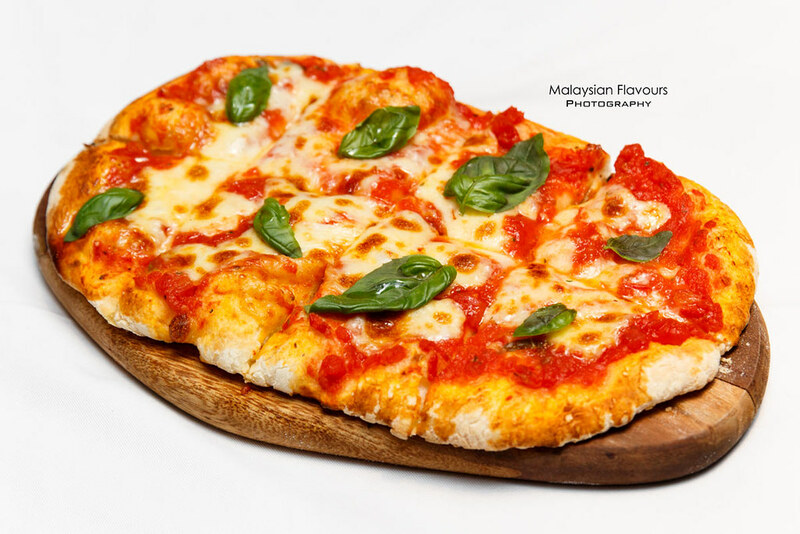 Despite loving to have our pizza loading up with plenty of ingredients, for Magherita & Basilico Pizza RM26, keeping it simple and classic is always the best. Just the core ingredients of tomato sauce, mozzarella cheese and fresh basil spread over hand-tossed pizza dough, baked in wood fired oven – you can’t go wrong with an order of this evergreen pizza in Enoteca. Enoteca is coming up with revamped pizza selections too. 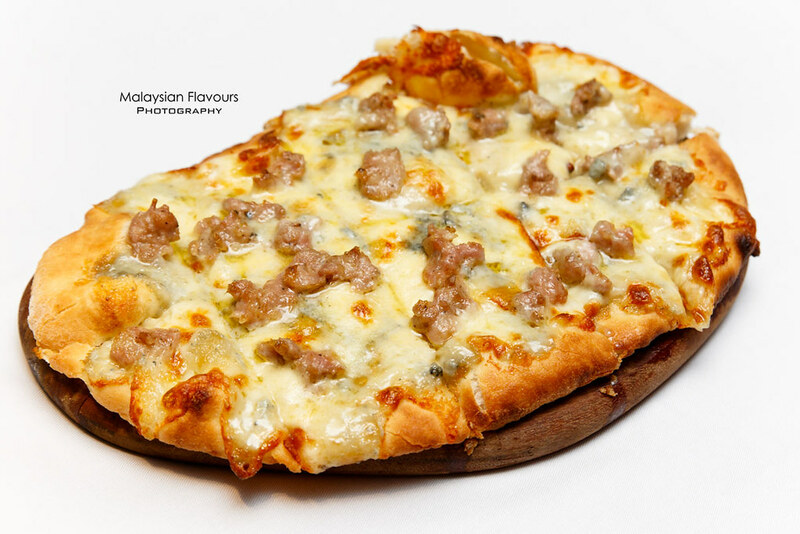 Sneak peak to this awesome Gorgonzola e Salsiccia Pizza with gorgonzola cheese and homemade pork sausage toppings. More strongly flavoured, could be the pick for blue-veined cheese pizza lovers. 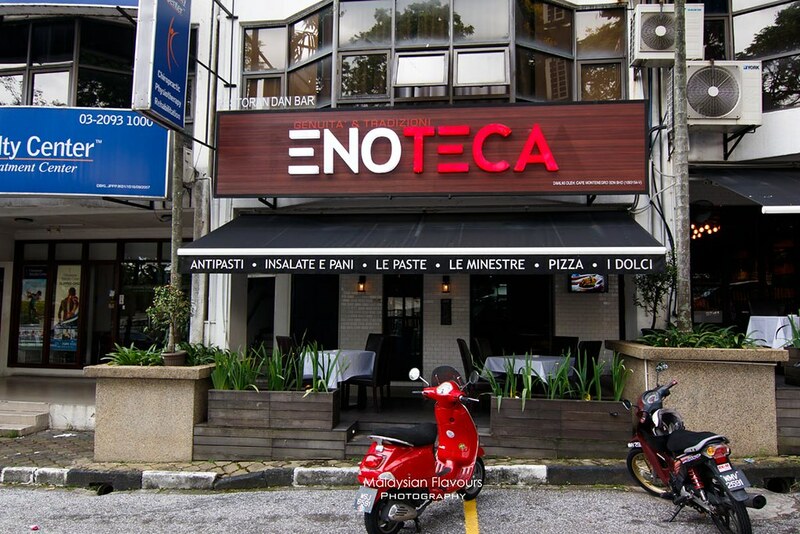 Not every restaurant in KL prepares carbonara pasta the traditional way, but Enoteca does. 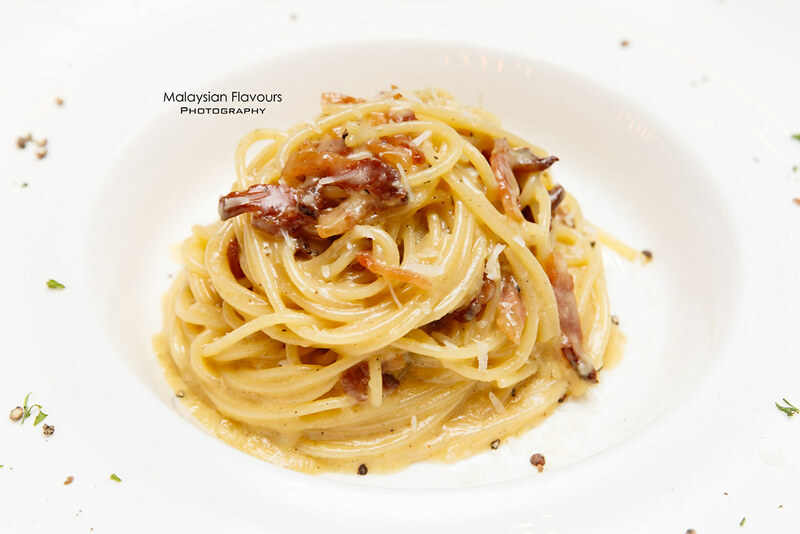 Following Italian original recipe, Spaghetti alla Carbonara RM35 here is a good toss of pecorino cheese and eggs with pork guanciale, no cream. Lighter in taste, not cloying at all. Chitarra all Aragosta, a more premium pasta treat compared to the rest. 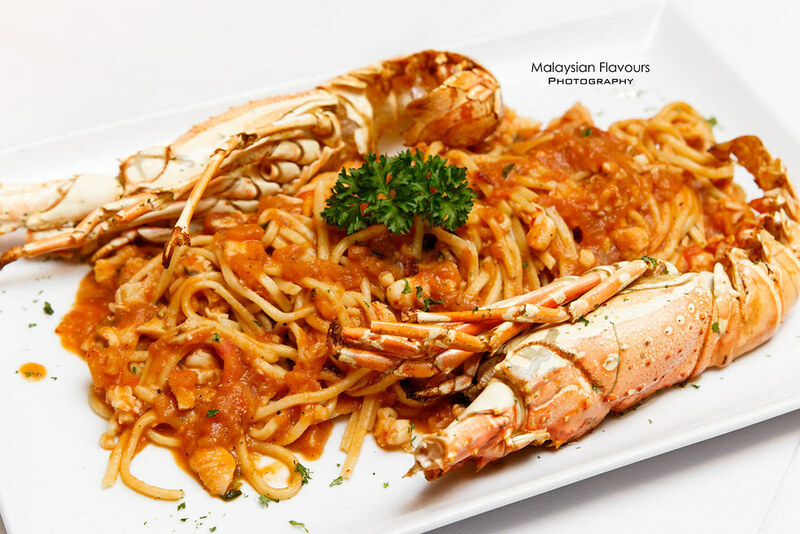 Long, chewy homemade spaghetti-style chitarra studded with lobster, sauteed in fresh tomatoes. They aren’t skimp on the ingredients, hence it was quite enjoyable to bite into sweet, luscious bite-size lobster meat in almost every mouthful. Do order at least 1 or 2 days in advance for this dish. e Spinaci di Noci e Burro Aromatico, Summergirl’s favourite. 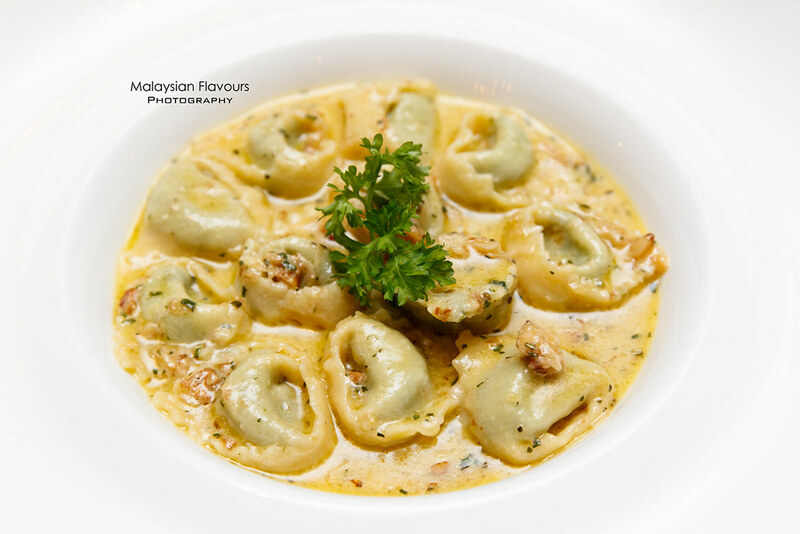 Ricotta cheese and spinach sealed within two pasta dough, cooked in creamy walnut paste and aromatic butter. So-called delicious “Western style dumpling” that we could hardly get bored with. 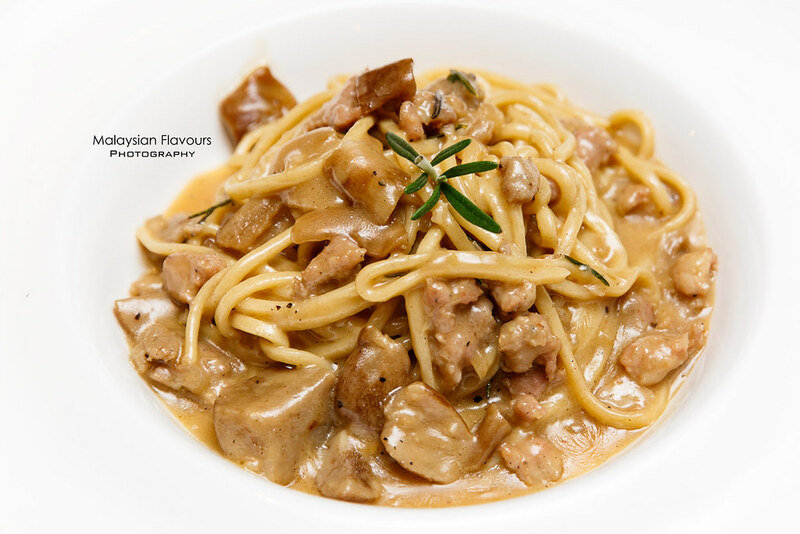 Chitarra all Montanara RM48, a cream brown sauce based pasta combining chitarra spaghetti, procini mushrooms and chunky Italian sausage, flavours enhanced with truffle oil. Third dish featuring Chitarra spaghetti, and have to say that we are really liking this chewy pasta, like “Gui lou”round pan mee. LOL. You’ve probably eaten a lot of lamb shank before but how about pork shank? 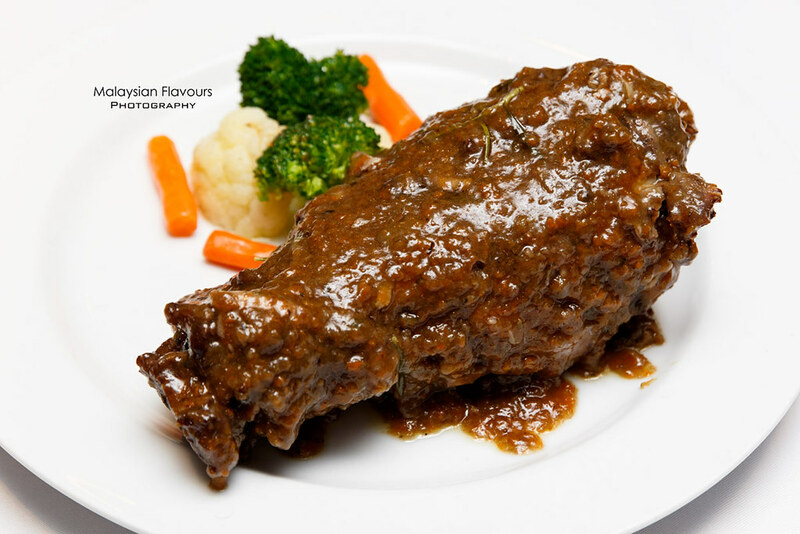 Order Chef’ Stefano’s signature Stinco di Maiale Brasato RM68 and sink your teeth into fork-tender pork shank braised in red wine, sided with boiled vegetable. Mop up the leftover sauce with slices of bread, ‘coz it is delicious so why not? Pork chop marinated in apple cider, finished on grill with potatoes and vegetables. More adventurous in taste, still trying to this dish but those who love the tart, fruity flavour of cider might enjoy this. Price is on the high side for Tagliata di Pluma Iberico ai tre Pepi RM105 but it was worth paying for this delicate Iberico pork neck with buttery, rich flavour. 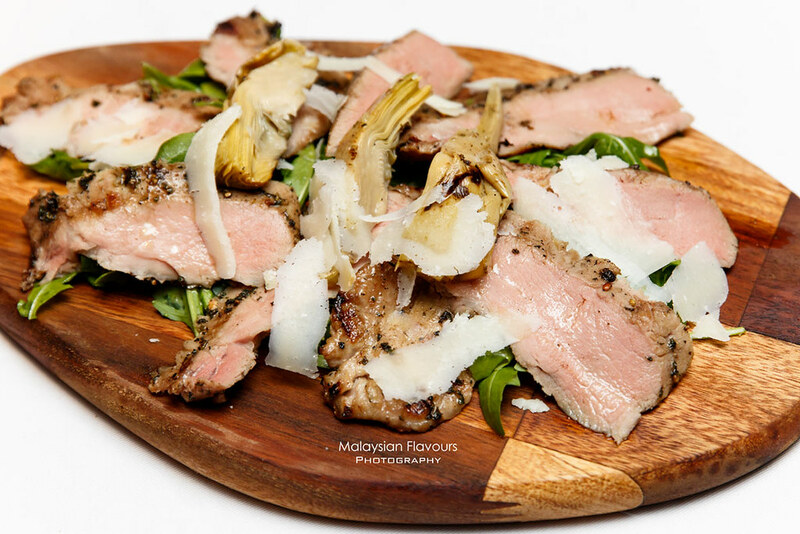 Marinated in 3 types of pepper, grilled to perfection and served with rocket salad and marinated artichokes. 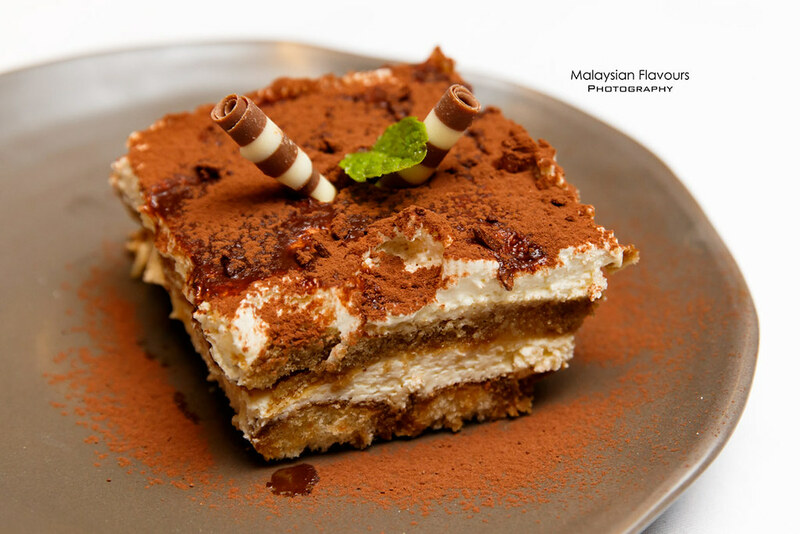 A visit to Italian restaurant is incomplete with having Tiramisu RM24! Popular Italian dessert, with coffee soaked ladies fingers and mascarpone cheese layering one after another. Enoteca uses very minimal amount of alcohol for their tiramisu, so to make it a dessert friendly for family with younger kids. Very thoughtful instead. 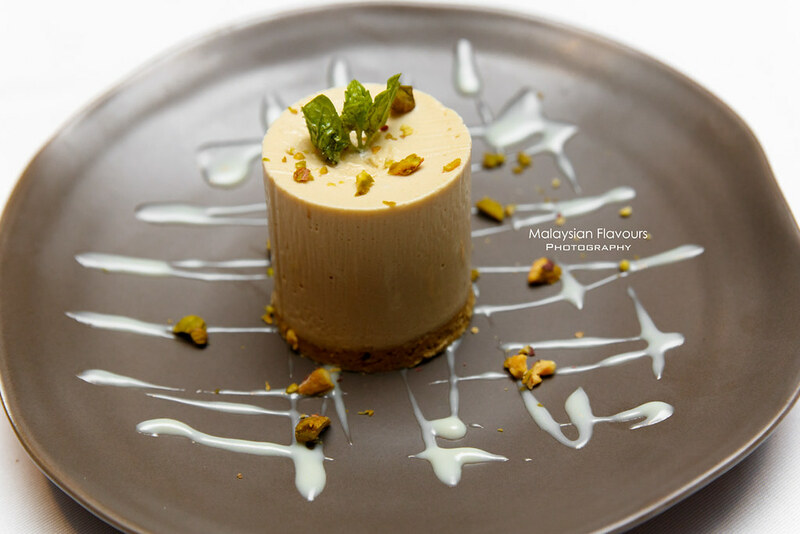 Semifreddo al Pistacchio RM24, Chef Stefeno homemade frozen mousse with pistahio. Instead of flipping the freshly baked cake upside down onto a plate and let you cut through the cake for some chocolate-lava-oozing-moments, Enoteca has its Chocolate Lava RM28 remained in ramekin. 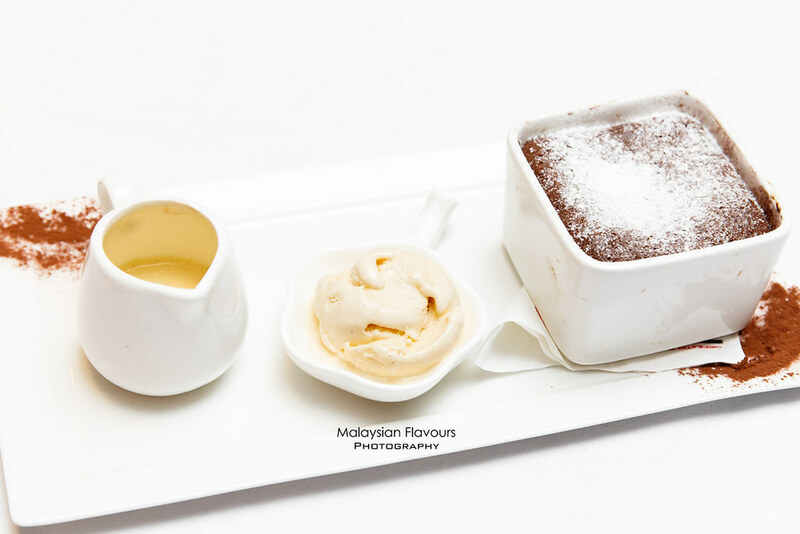 Scoop up the moist chocolate cake and warmth chocolate sauce, have together with icy cold ice cream for lovely temperature-contrasting sweet treat. 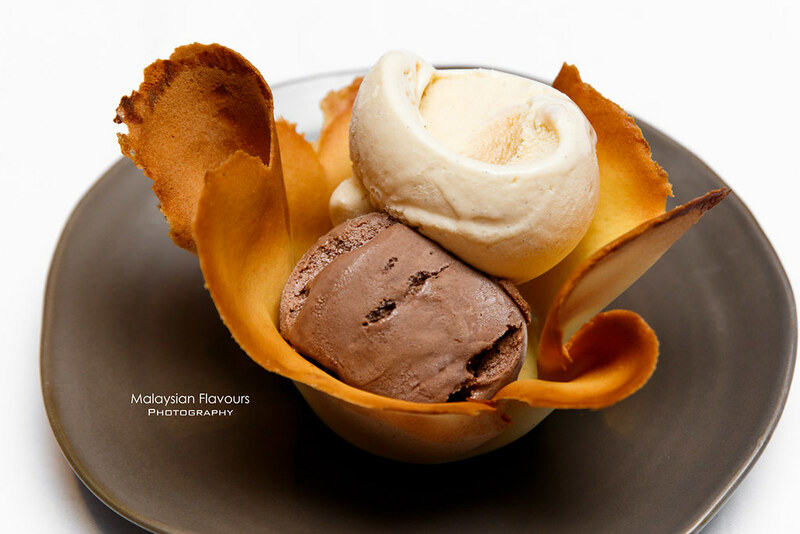 Homemade ice cream, our top favourite among the desserts we have tried. Scoops of vanilla, pistachio, pistachio or nuts flavour, nestled in slightly crunchy biscuit laced with eggy aroma. We like the pistachio ice cream the most! 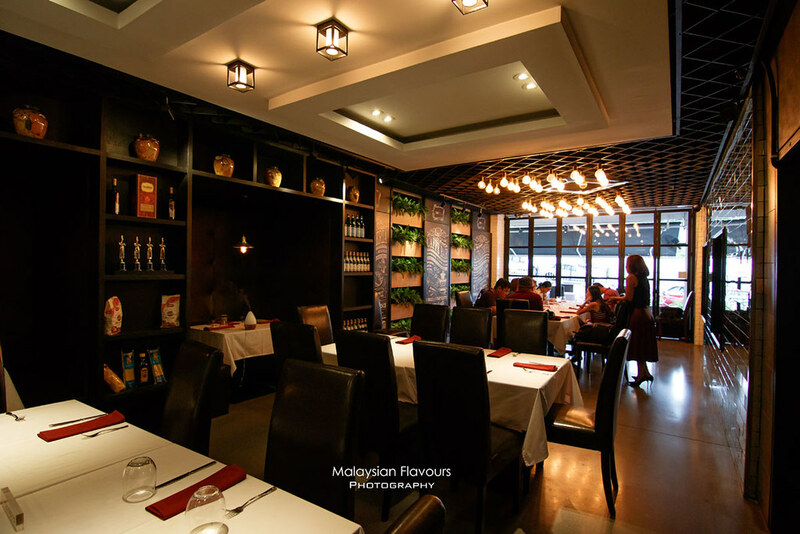 Check out Enoteca whenever you feel like having classic Italian fares. 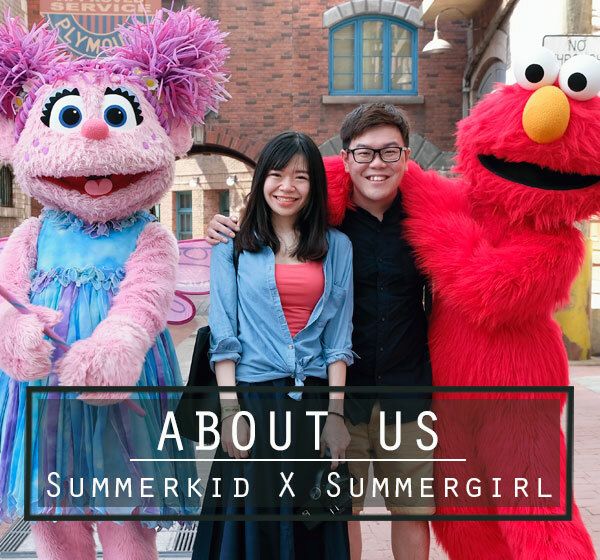 We personally love their pizza, pasta, and desserts.